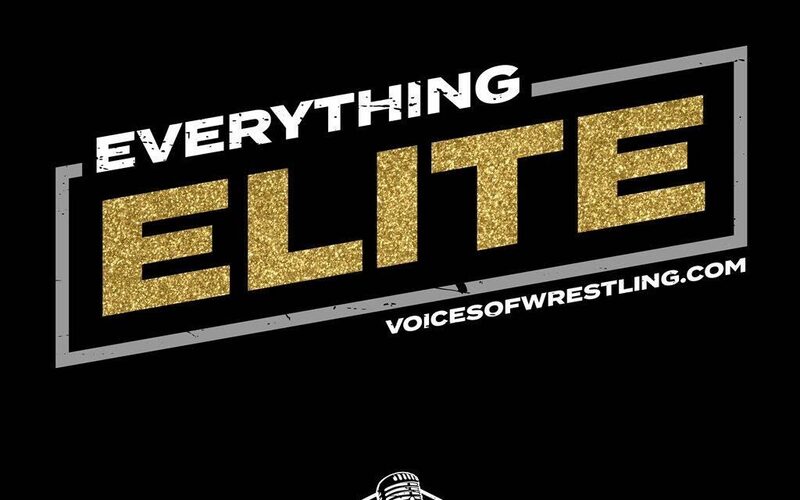 Welcome to Episode 13 of Everything Elite! 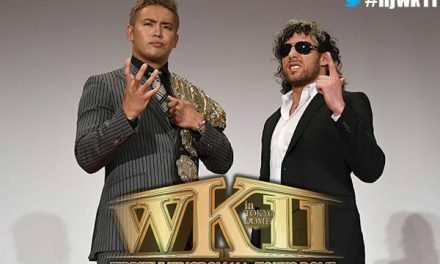 This week, AB, Nate and Mike are back to talk about the news this week in All Elite Wrestling and the Elite Extended Universe. 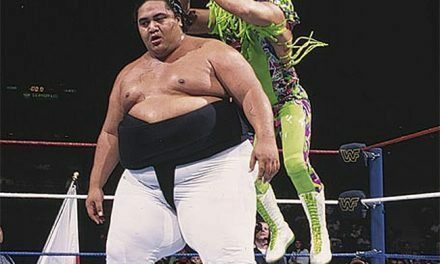 This week, EE covers the latest rumors of the AEW TV/Streaming deal, the formal addition of Jim Ross, the branding and first match for Fyter Fest, talk about some new coming out of New York this last weekend, talent both new and possibly joining, along with recaps of Road to Double or Nothing and Being the Elite! Grab a bag of chips or a big treat and we hope you enjoy this week’s episode!